The Bucksell Group - Private Investigators - Washington, D.C.
Is he or she coming to Washington, DC for a "meeting" or "conference"? Are they having dinner with "friends"? Rock Newman is a beloved prodigal son of the DMV. 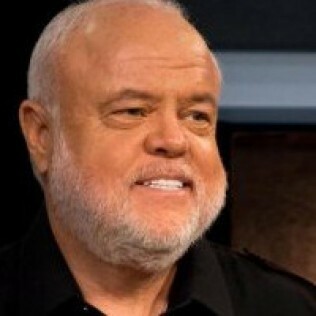 He could also be described as an advocate for athletes, celebrities and the person on the street. Whatever words are used, Rock Newman is never described as anything less than engaging, sincere, energetic and caring. After a journey that has included stops in Las Vegas and Bermuda, Rock returns to the area he loves the most. 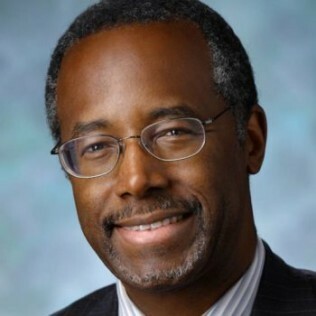 Benjamin Solomon "Ben" Carson, Sr. (born September 18, 1951) is a retired American neurosurgeon and politician. Born in Detroit, Michigan, and a graduate of Yale University and the University of Michigan Medical School, Carson has authored numerous books on his medical career and political stances, and was the subject of a television drama film in 2009. Dr. Brown is an internationally acclaimed physician. Dr. Ewart Brown was educated at Central School (Victor Scott) and Berkeley Institute in Bermuda; St. Jago High School in Jamaica, W.I., and at Howard University in Washington, DC, graduating with a Bachelor of Science in Chemistry. He earned his M.D. at Howard's College of Medicine, and a M.P.H. from the University of California at Los Angeles. Dr. Ewart Brown is a member of several professional organizations. He has held such significant positions as Trustee of both Howard University and Charles R. Drew University of Medicine and Science, and Assistant Professor of Drew's Department of Family Practice. 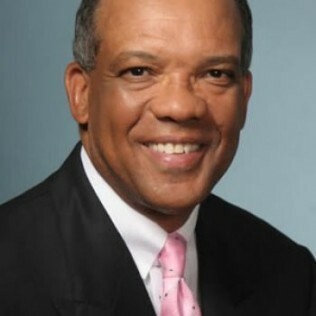 After serving as Premier of Bermuda from 2006-2010 Dr. Brown returned to us in the capacity of Executive Chairman. 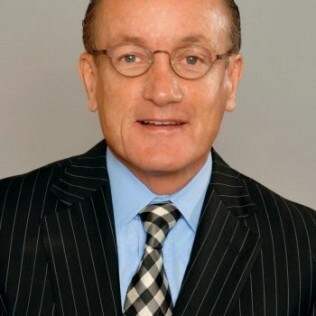 Stephen G. Canton is the former CEO, Chairman & Founder of iCore Networks, a privately held Unified Communications provider that seamlessly virtualizes office in the cloud solutions that provide world class end user capabilities at a fraction of the cost of maintaining in house systems under iCores flagship product CloudFUZN tm. When you need peace of mind, private security or factual information from an investigation, The Bucksell Group provides quality service for the Washington, D.C. area. We'll soothe your stress, whether you need to investigate a spouse or an ex, obtain information for a child custody hearing or protect yourself with a private bodyguard. Call 202-243-9746 today to discuss your needs. Don't conduct an investigation yourself and risk your own safety. Hire a professional investigator from The Bucksell Group today. Separation because of marital affairs or adultery can be hard and confusing for everyone in the family. When a child custody battle is also involved, it can take a toll on every person involved. At The Bucksell Group, we can help relieve the stress and pain by uncovering the truth and gathering all the evidence needed. Our main goal is to make sure that you and your children are safely in the right hands moving forward. Don't allow adultery or marital affairs affect your children any more than they already have. Contact The Bucksell Group today to find out more about our success and the next step moving forward. Don't lose sleep at night wondering if something is true or worrying about the facts you need. The Bucksell Group will find the answers you're searching for. Discover the peace of mind you seek today by working with a private investigator. Copyright © 2019 The Bucksell Group, all rights reserved.